Celebrating YSB's 40 Years of Service and Growing for the Future! Helping youth and families learn the skills they need to be more successful at home, in school and throughout the community. May 2017 Better Choices. 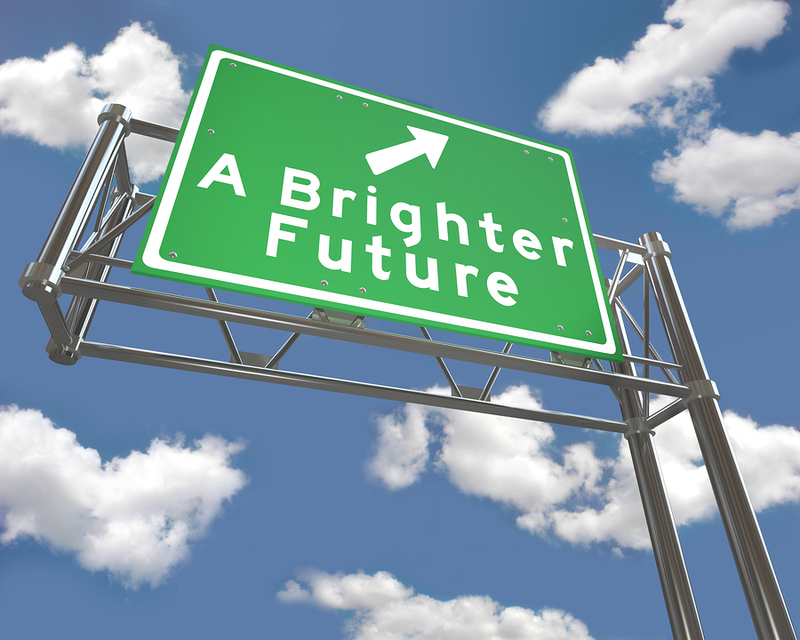 Brighter Futures. Pre-Register by SUNDAY, MAY 14th! Funds raised towards our expansion campaign will receive a 1:1 match from Otto Bremer Trust! Youth Service Bureau is growing! Join our team and help local youth make Better Choices and build Brighter Futures! Every family needs help from time to time. YSB exists to make sure youth and families never have to face life's challenges alone. and grow for the future! 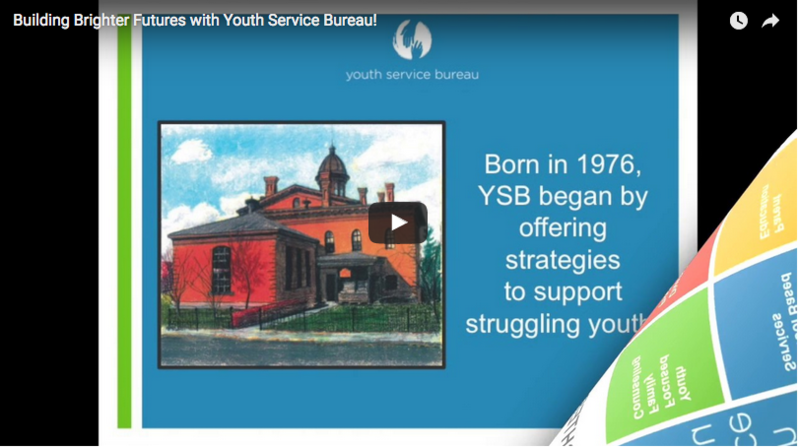 YSB started in 1976 as a way to keep troubled youth from entering the Juvenile Justice system. 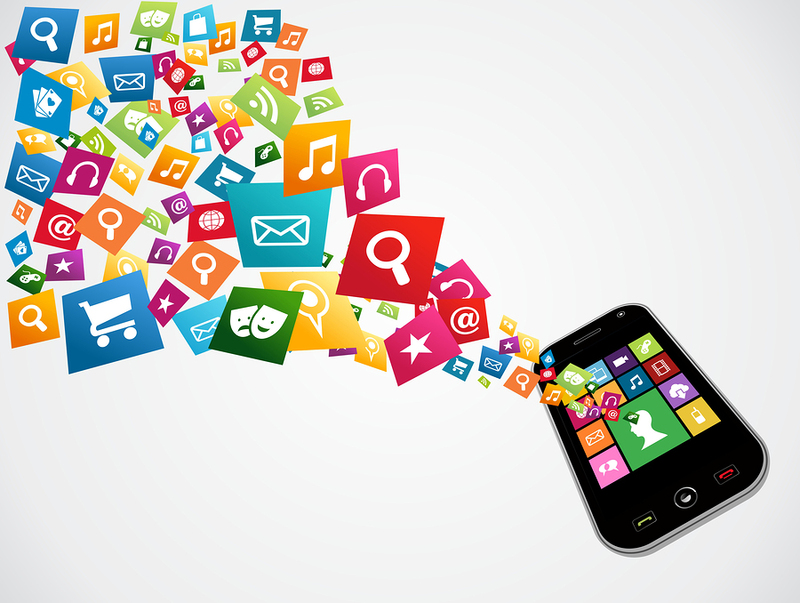 Today, we offer so much more! Our consistent focus on prevention and early intervention programs give youth opportunities to learn skills they need to be more successful - before lasting harm occurs. low-income families access mental health services. local students receive chemical health services & support at school. parents and caregivers develop skills and awareness for their family's well being. Know someone facing difficult times? 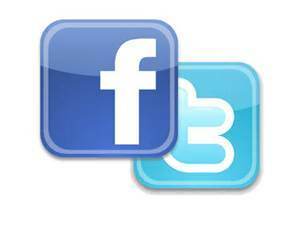 YSB is only a call or click away at ysb.net. 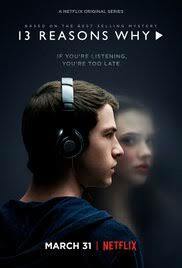 13 Things Parents Should Know about "13 Reasons Why"
YSB Therapist responds to this new, popular series on Netflix- based on a novel centered around a high school student who dies by suicide. 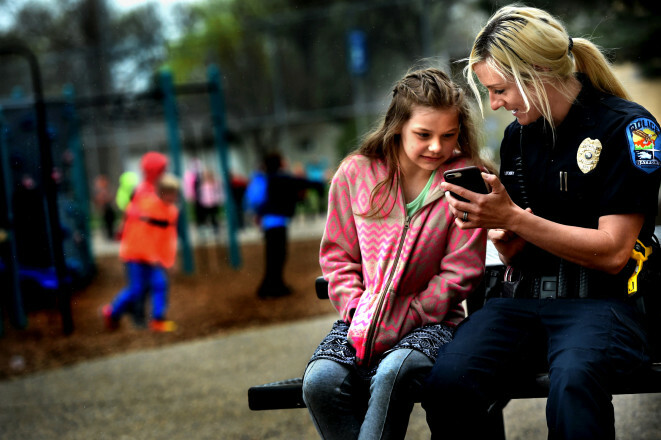 Bayport Police Officer Brittany Lepowsky shows a cell phone video of her recent rattle snake rescue in Bayport, to Jenna Ellis, 10, during recess after they ate lunch together at Anderson Elementary School in Bayport on Thursday, April 27, 2017. The two were paired up in February through a diversion program run by Youth Service Bureau; the program is intended to keep children and teens out of the court system. Jenna was referred to the program after she ran away from home on February 1, 2017. Summer vacation is on the horizon for many families - along with concerns about children's choices and safety during less structured summer months! for youth during Summer Safety Camps! The Cottage Grove Recreation, Police, and Fire Departments are teaming up to encourage youth safety. Youth grades 3-5 will experience 26 safety presentations including 911, fire prevention, bike, water, kitchen, and Internet safety. Woodbury safety camp is a two-day program for youth grades 3-5. Police officers, fire fighters, camp leaders and local safety experts will lead hands on activities and presentations. Examples of safety experiences: canoe, sport, archery, animal, fire home, and Internet safety. Bayport Police Department offers a two-day program for youth entering 3-5 grades. The camp offers a variety of topics including water, bike and Internet safety. Inver Grove Heights Recreation along with the Police, Fire Departments and local organizations offer safety training. Exciting hands-on experiences include fire, water, bike, and Internet safety for youth ages 6-10. Would you like to forward this email to a friend? Click here. Remove my name from all future mass email communications.